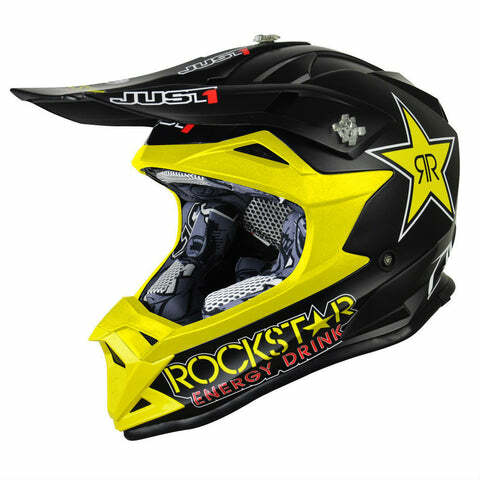 The J32 from Just1 brings together the innovation and style that Just1 are known for in a mid range helmet that is fully equipped to keep you safe out on the dirt. 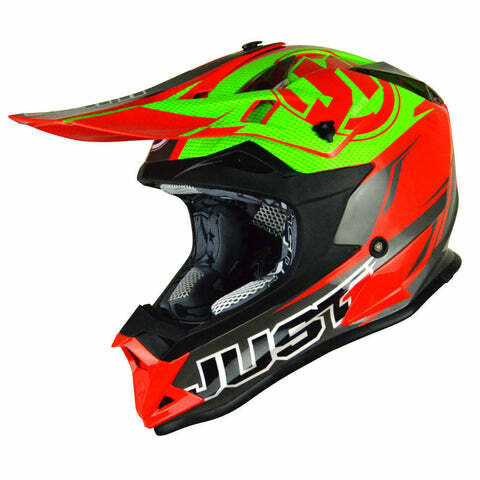 With ECE 22.05 certification the J32 is also suitable for on road use if you like a bit of greenlaning or enduro. 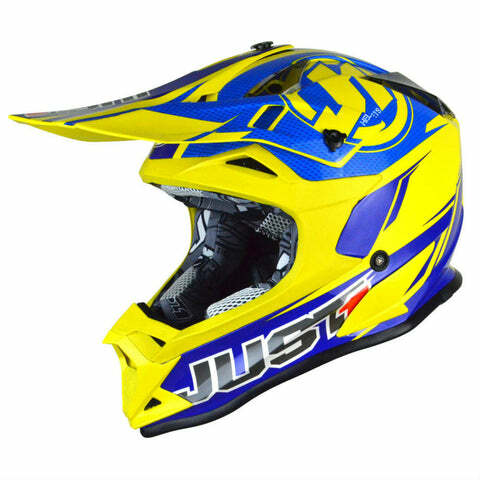 At a lightweight 1180g ± 50g (small shell) the J32 is comfortable and slimline making those longer motos a lot more comfortable. 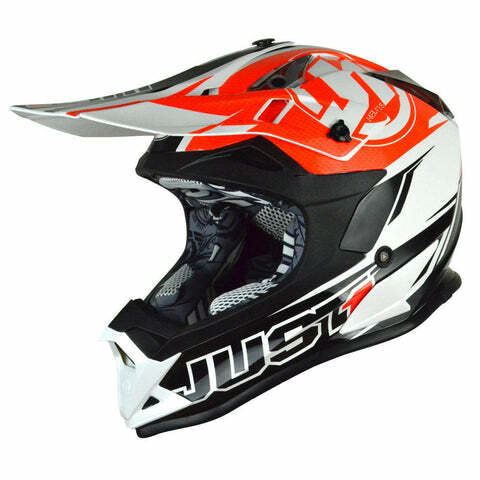 The J32 from Just1 brings together the innovation and style that Just1 are known for in a mid range helmet that is fully equipped to keep you safe out on the dirt. 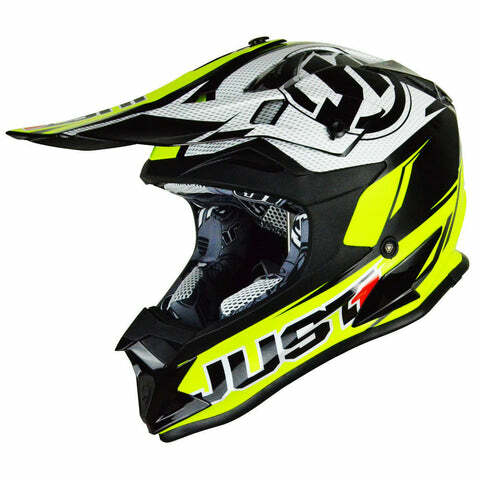 With ECE 22.05 certification the J32 is also suitable for on road use if you like a bit of greenlaning or enduro. 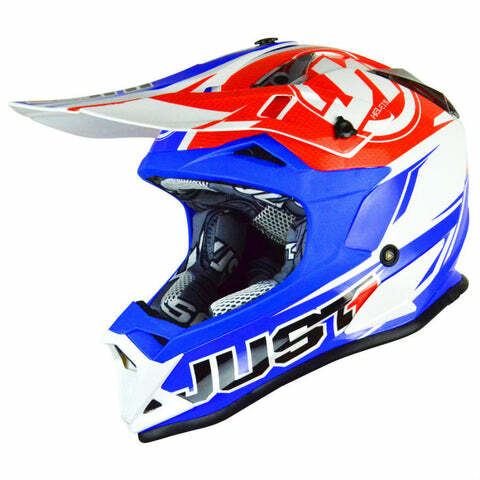 At a lightweight 1180g ± 50g the J32 is comfortable and slimline making those longer motos a lot more comfortable.